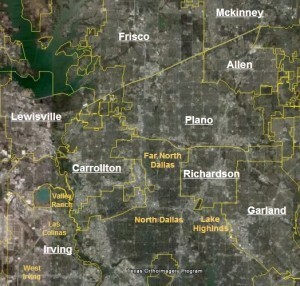 With a population of 234,810 Garland is the third largest suburb in the DFW area. Compared to many other northern suburbs it has a more established Black population of homeowners (about 45%). Because of this the average age is a bit older and tend to be a mix of working class and middle class. Housing in Garland is very diverse consisting of everything from small wood frame pre WWII homes in the central part of the city to larger homes built since the 1980 in the northern and southern part of the city. African Americans are more heavily concentrated in the southern part however they are spread out in all parts of the city. The median Home Values in Garland are $136,081 and the median rent is $801. 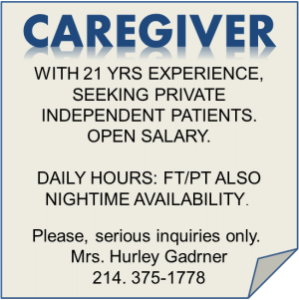 CNN and Money magazine ranked Garland the 67th Best Place to Live. Garland has been the site of many exciting developments. The DART light rail station opened in 2002 spurring development of the nearby transit oriented 5th Street Crossing Complex which will provide retail and residential near the new Richland College Garland Campus. Other retail projects include the recently completed Centerville Market Place and the large scale outdoor Firewheel shopping development. In 2007 Garland elected its first Black Mayor Ronald E. Jones. Garland has previously had Black representation in its city council and currently has one Black school board member. Garland boasts a black community newspaper, active NAACP and Urban League chapters among other black organizations. The city of Garland has more than 350 manufacturers.